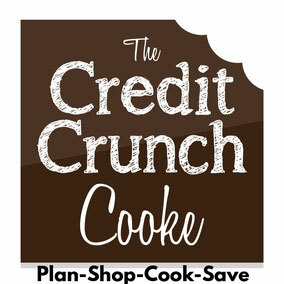 Another recipe from my archives! 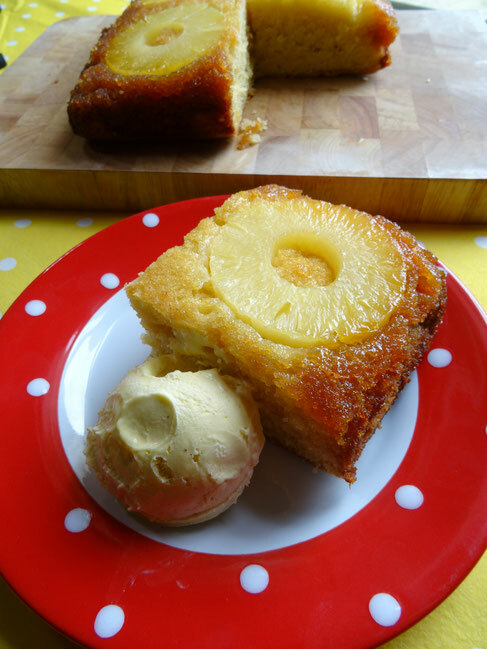 This cake is delicious served cold but warm it up, add a scoop of vanilla ice cream & you've got yourself a dessert! 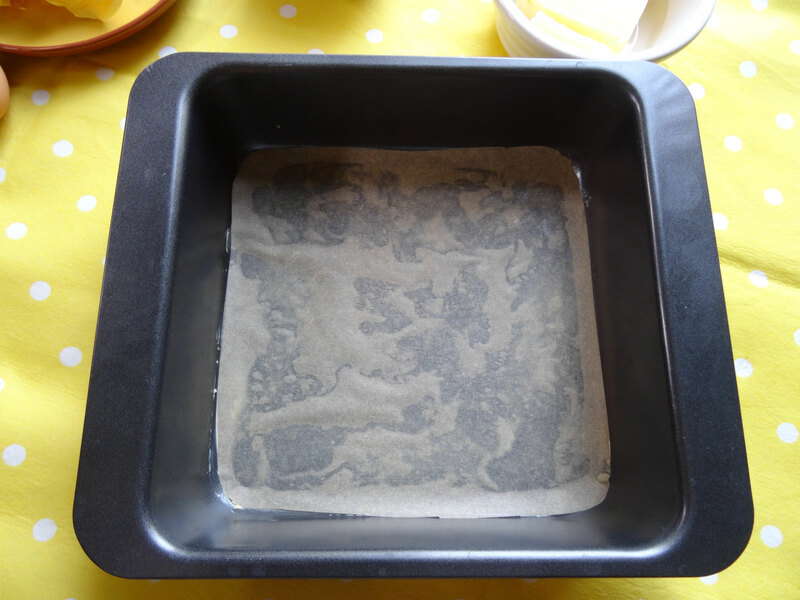 Grease the bottom of a 20cm x 20cm square cake tin & line with greaseproof paper. 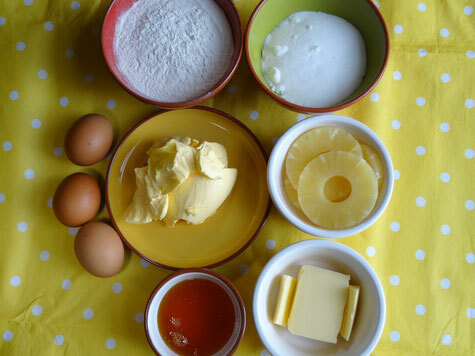 In a bowl beat together 75g unsalted butter & the golden syrup. 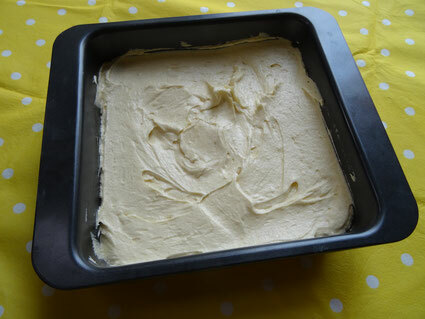 Spread the mixture over the bottom of the tin. Pat the pineapple rings dry with some kitchen towel. Place the pineapple rings on the bottom of the tin. 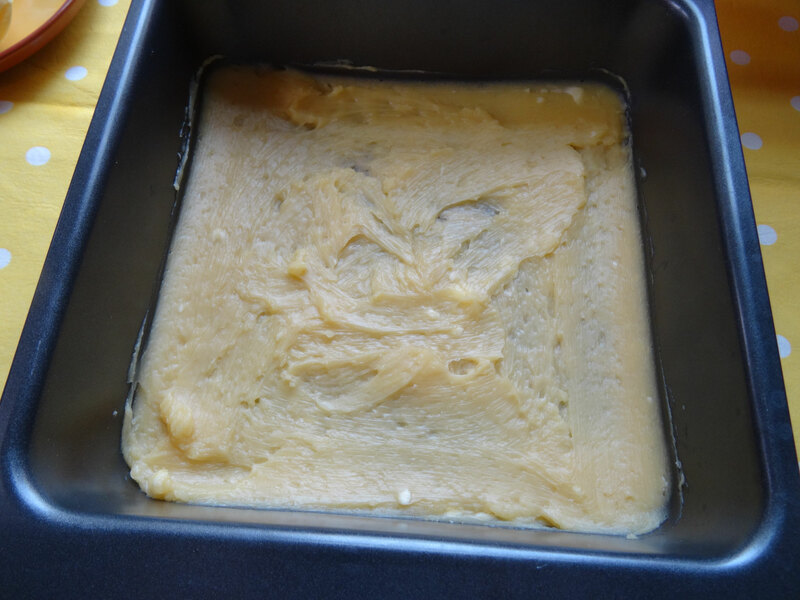 Press them into the butter & syrup layer. 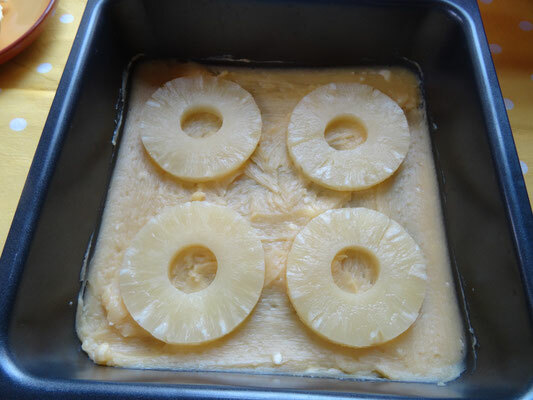 Tip the sponge mixture into the tin on top of the pineapple & syrup layer. Bake for 30 minutes or until a skewer inserted comes out clean. Serve warm or cold. Will keep for about 3 days in an airtight container.